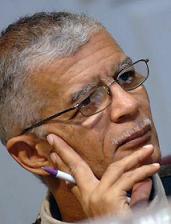 JACKSON – (AP) Chokwe Lumumba was sworn in Monday as the mayor of Jackson, Mississippi's capital and the largest city in the state. The Clarion-Ledger reports that the first true test for Lumumba will come quickly – a Sept. 15 budget deadline, which he'll face with a new City Council. After defeating three-term Mayor Harvey Johnson Jr. in the Democratic primary and businessman Jonathan Lee in the Democratic primary runoff, Lumumba cruised past three low-budget independent candidates in the general election. In an interview with The Clarion-Ledger earlier this month, Lumumba was asked what it means to elect a movement. “What we're doing is something which is in my view special, historically,'' Lumumba said. “Usually when people come into the door, even if they've had any credentials in terms of fighting for change movements and stuff … a lot of times they leave that at the door when they go into office. They basically become just policy makers. Among his goals, Lumumba says he's like to see more city contracts go to minority-owned businesses, providing jobs to a city whose majority black population lags far behind the white community in employment. Long term, Lumumba wants to explore other types of businesses like co-ops and green industries to enhance Jackson's job prospects. 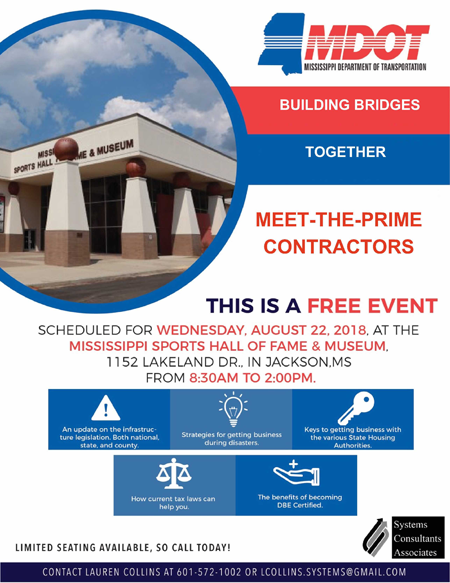 Two city departments stand out as ripe for change under Lumumba – the Jackson Police Department and Public Works. As for Public Works, Lumumba says some reorganization is necessary – though he hasn't said to what extent. Ben Allen, a conservative former city councilman who runs Downtown Jackson Partners, says he has found Lumumba to be a good listener in the weeks following the election. “I have been very impressed,'' Allen said. People in Jackson and across the country will be watching to see how the movement turns out. 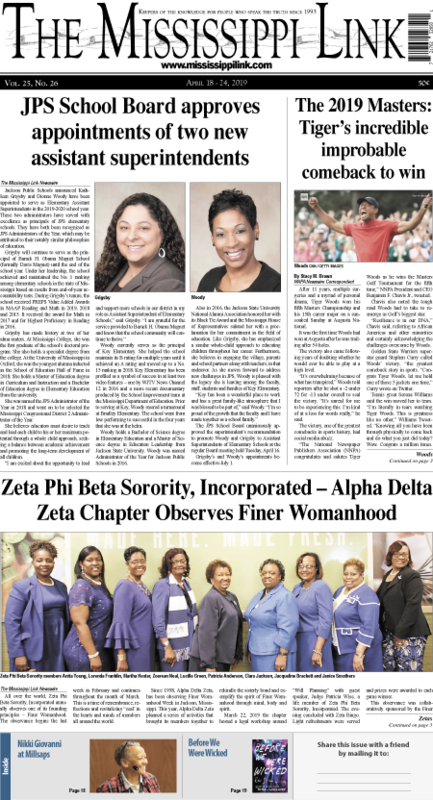 “I watched this election very closely, and I will tell you I was surprised that Mr. Lumumba won the election,'' said Vanessa Williams, executive director of the National Conference of Black Mayors. “My personal thoughts were well, hmm, I don't know that they would vote for someone that would have such a progressive personal lifestyle. … Sometimes people have a tendency in looking at that to be radical.